Unfortunately the plant in the Longstock display is weak and does reverted and set seed. This plant has now died in the collection. This cultivar will be grown in pot in 2016. 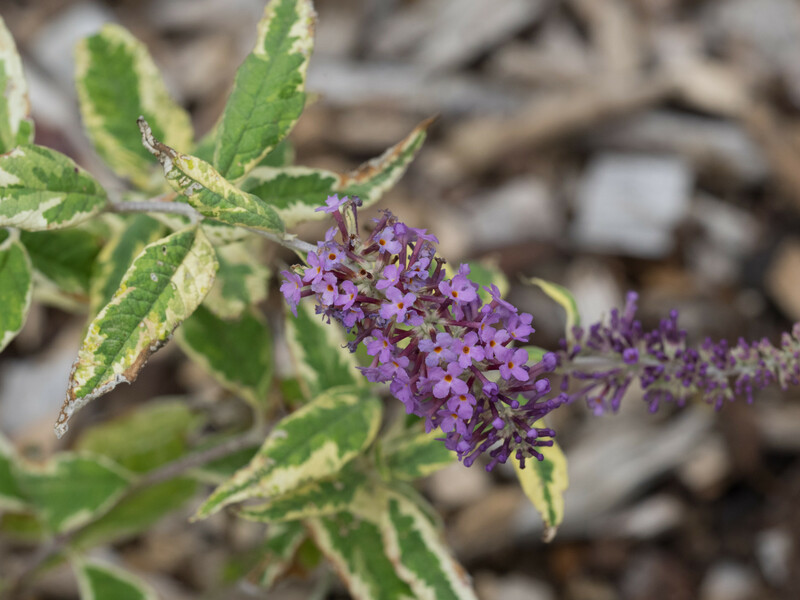 The natural variety of Buddleja davidii was found by Dr Rob Senior in Penzance in 2000 and propagated by him, a natural “sport” on a plant now destroyed by car park construction. Named by Dr Senior and his brother John in memory of their father, John Leslie Senior, who introduced both of them to gardening and whose family had been born and raised (as they had been) in Burncross, a small village on the now extended northern fringe of Sheffield, Yorkshire, England. 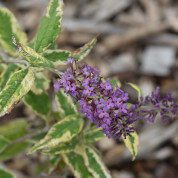 15 Buddleja were awarded an AGM at the 2008 – 10 Wisley trial. It was mainly the Buddleja davidii that were judged but we have many others in our 160+ collection which are worthy winners.